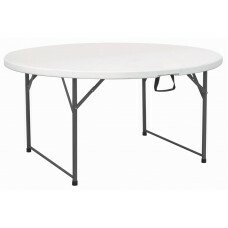 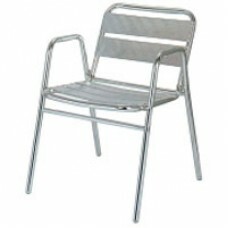 We stock a range of indoor and outdoor furniture including aluminium tables and chairs suitable for the Irish weather. 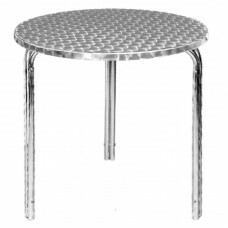 Banqueting tables and a selection of chairs to suit from foldaway lightweight options to heavier options to suit all budgets and environments. 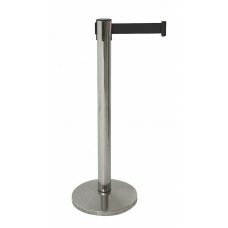 Highchairs in wooden and robust plastic to suit your bar, restaurant hotel or terrace. 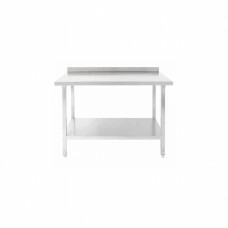 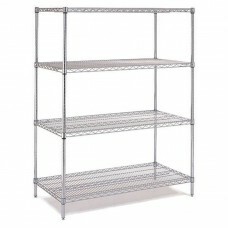 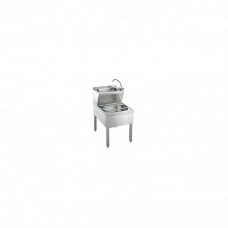 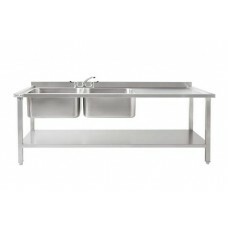 We also stock a range of stainless steel tables and benches for the kitchen. 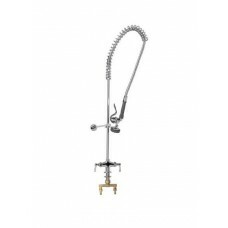 Manufactured by Atlas our Pre-Rinse spray hose is a powerful spray gun ideal for the commercial kitc..
Atlas stainless steel wall benches are made from superior quality stainless 304-grade worktop with a..
Belt barriers are a practical way of creating crowd control or when you wish to block an area off in..
Tough, Durable and robust our range of folding tables are tested to very rigorous standards for safe.. 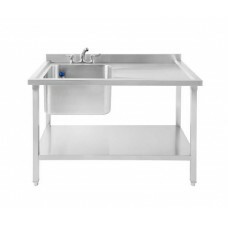 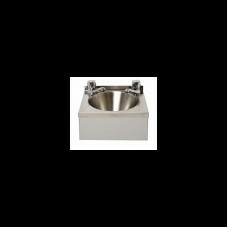 This contemporary style stainless steel table is designed to allow water to run off the top. 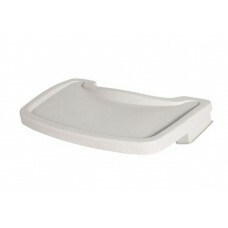 It is w..
Rubbermaid Sturdy High Chair is an attractive design that complements a variety of dining environmen..